Book was passed around to several other people who enjoyed it as well. loved the book. would like to see the pbs documentaries he did on Shy Boy and his life. Excellent. Worth reading and worth having. 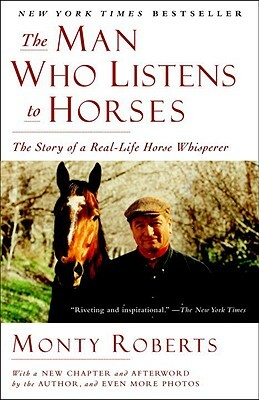 The best book to give to those who have or plan to have horses, but not only. It opened the whole new world to us who read it. I gave it as a present to a friend who trains horses hoping it will be a discovery for her too. I hoped it will change her the same way it changed us. Read it - you will know what I mean.